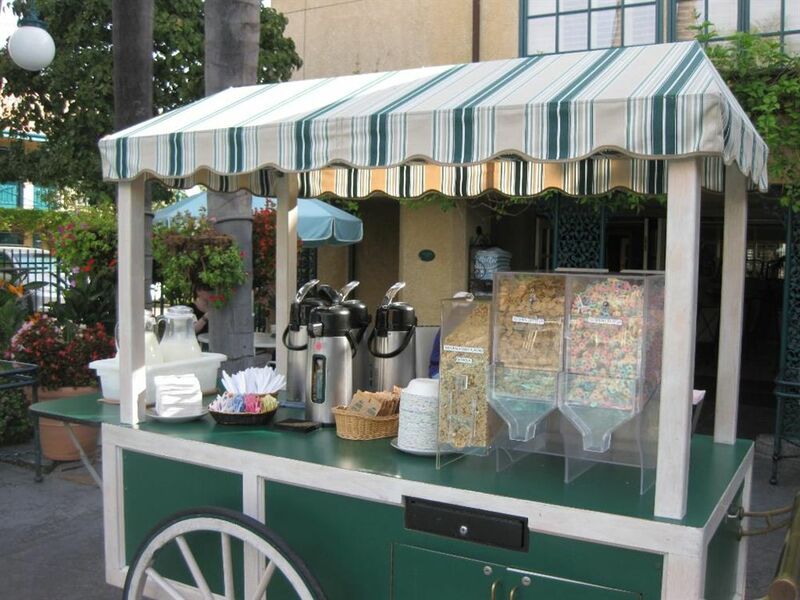 As to Disney photos, logos, properties: ©Disney. 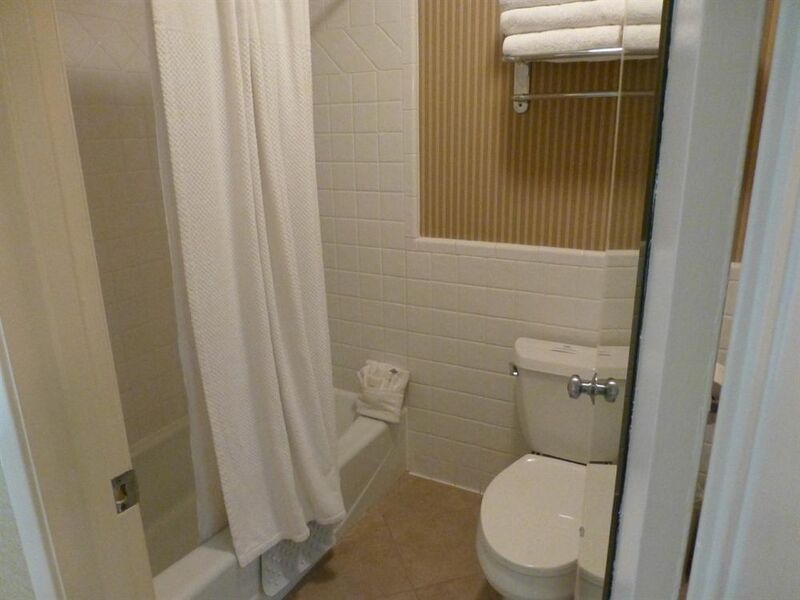 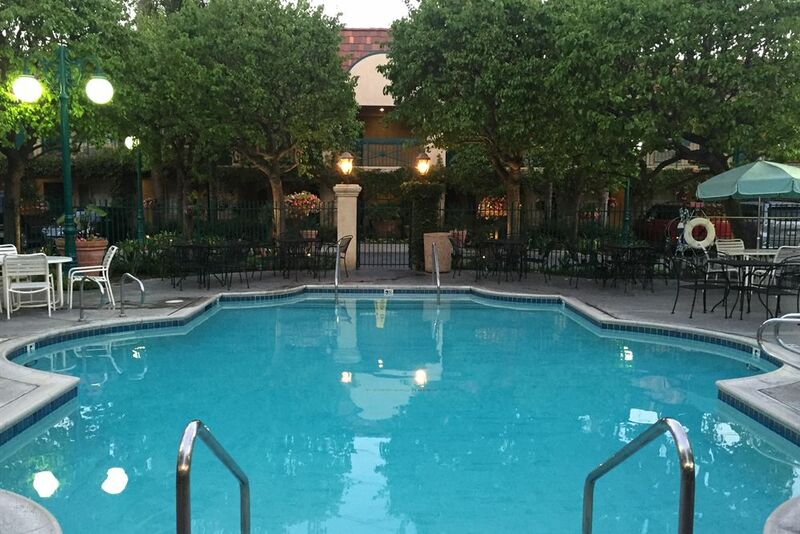 All other photos courtesy of the AOCVB, The Outlets at Orange, and the Anaheim GardenWalk. 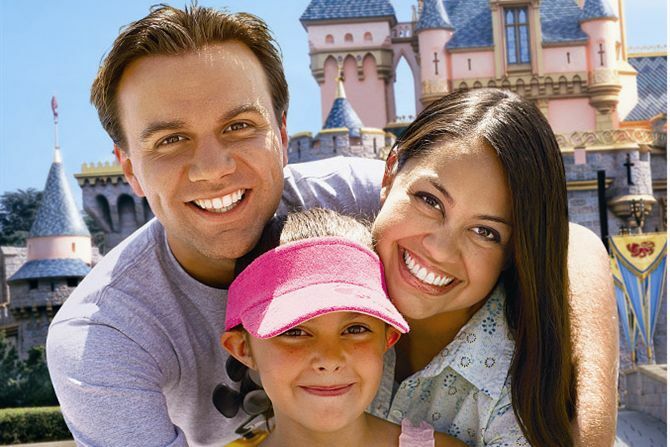 Learn about DISNEYLAND® Resort Parks and ticket pricing! 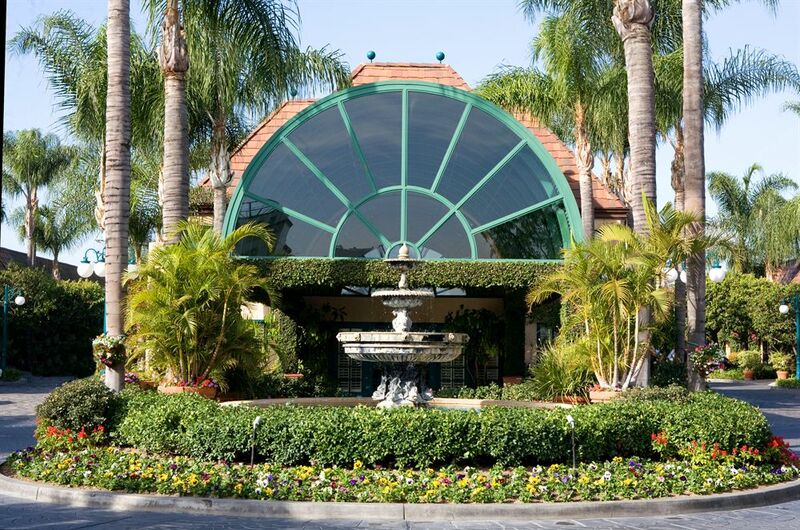 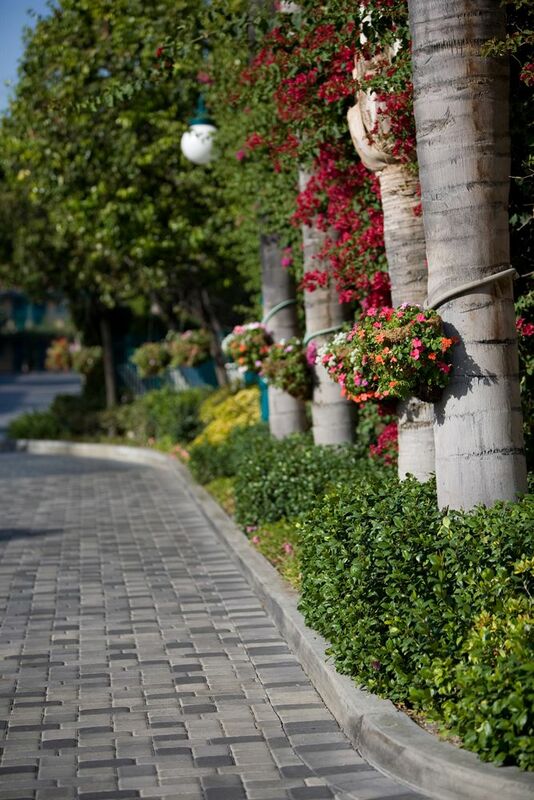 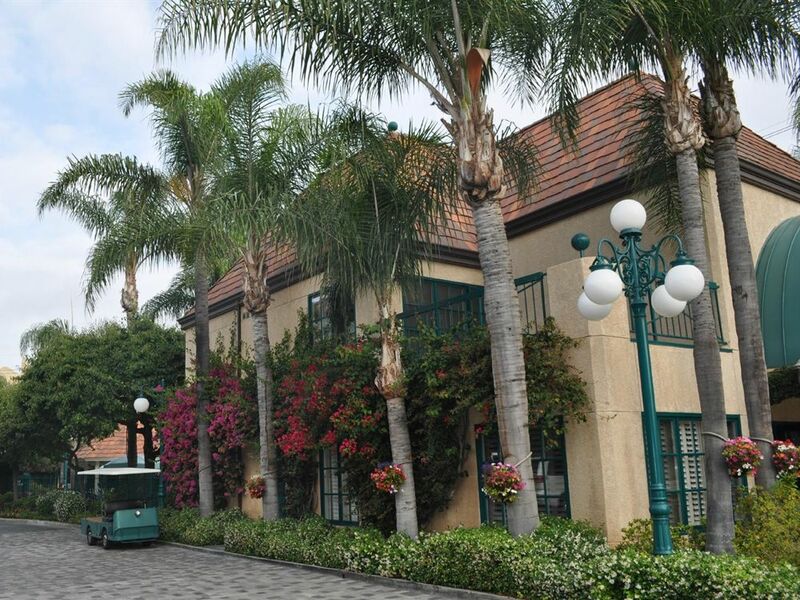 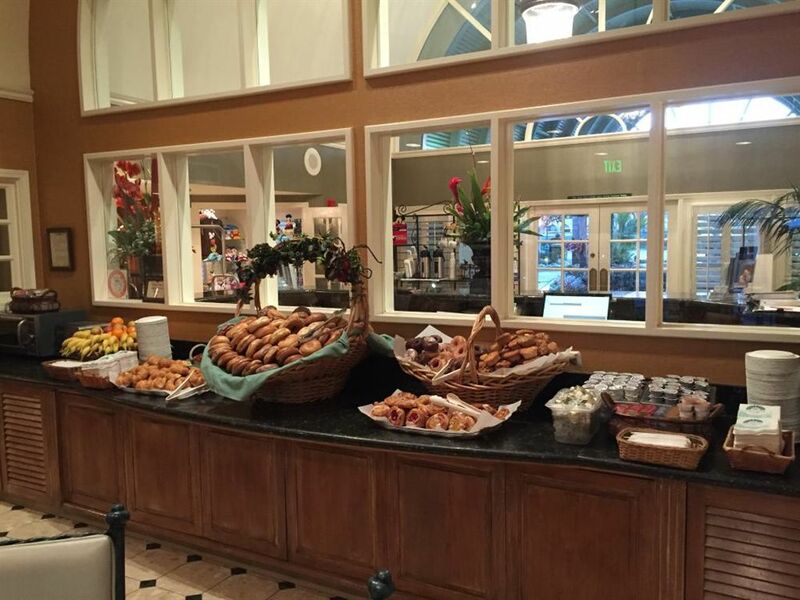 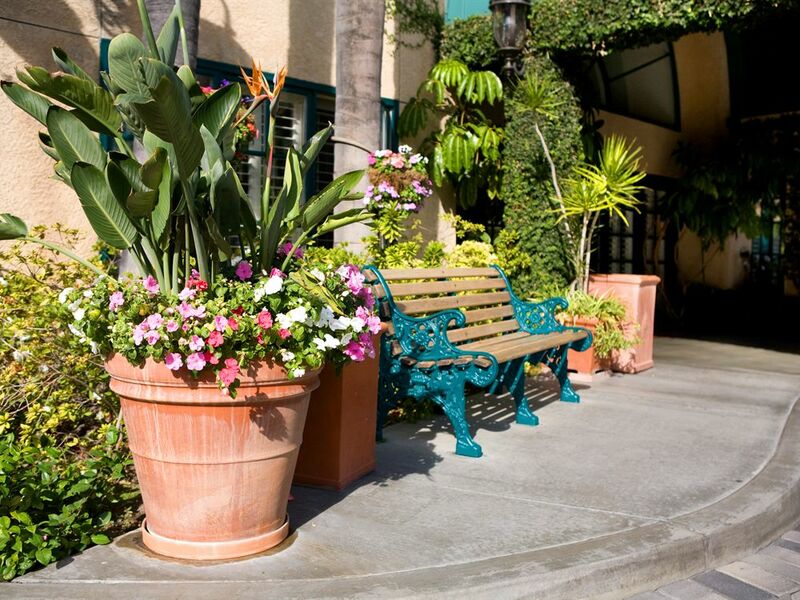 Turn onto our cobblestone drive and turn into the magic of your very own Disneyland vacation. 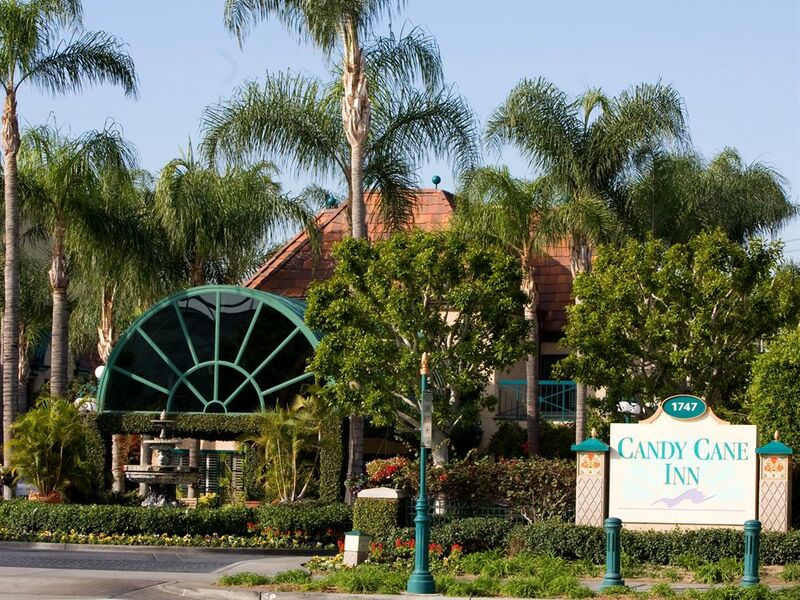 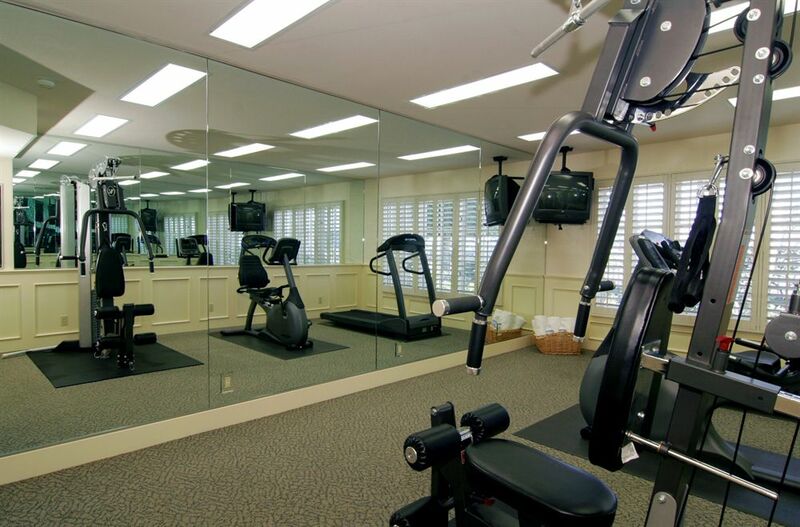 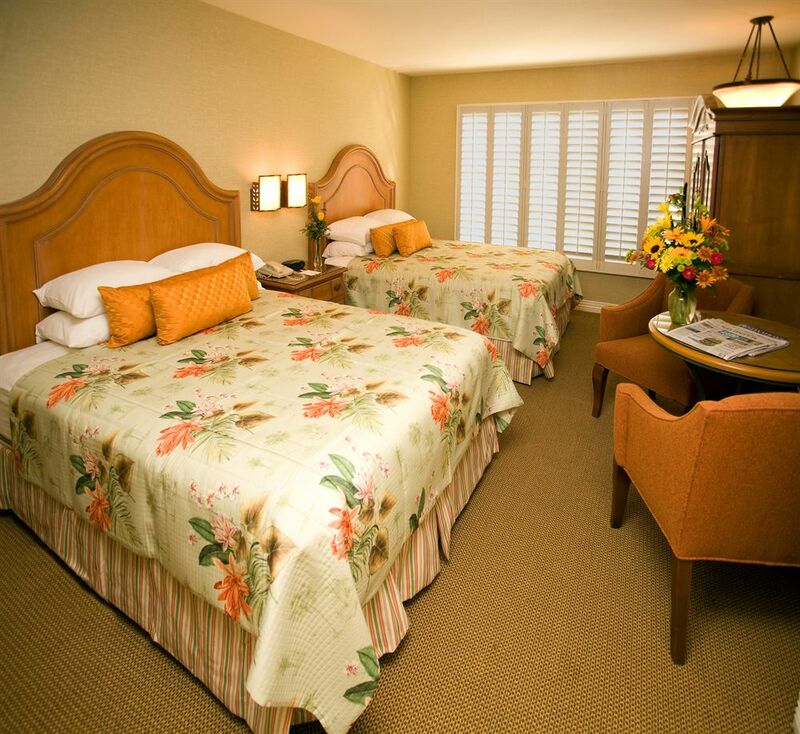 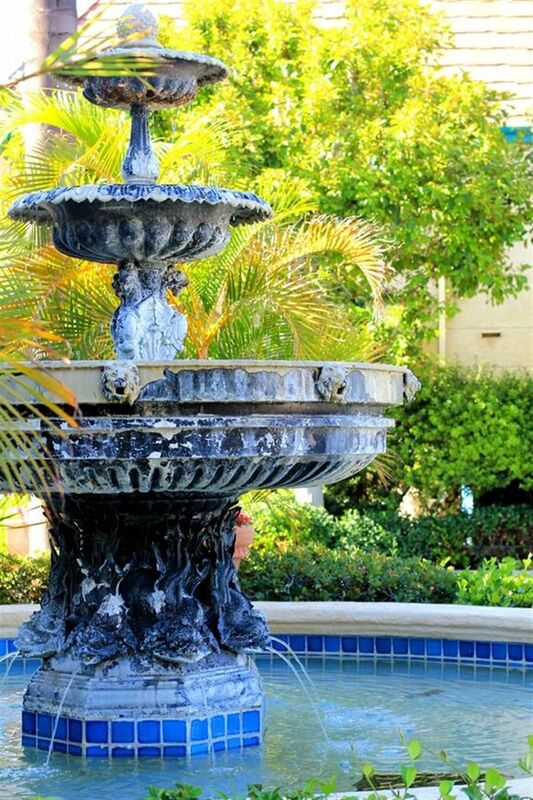 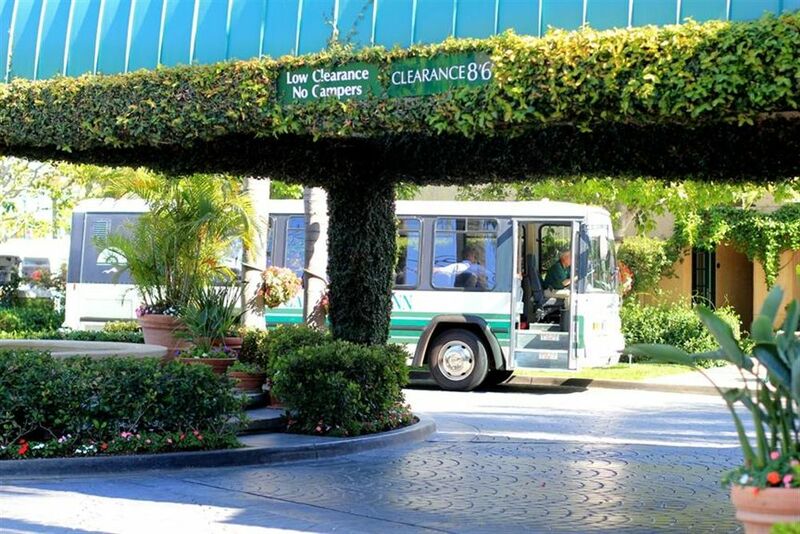 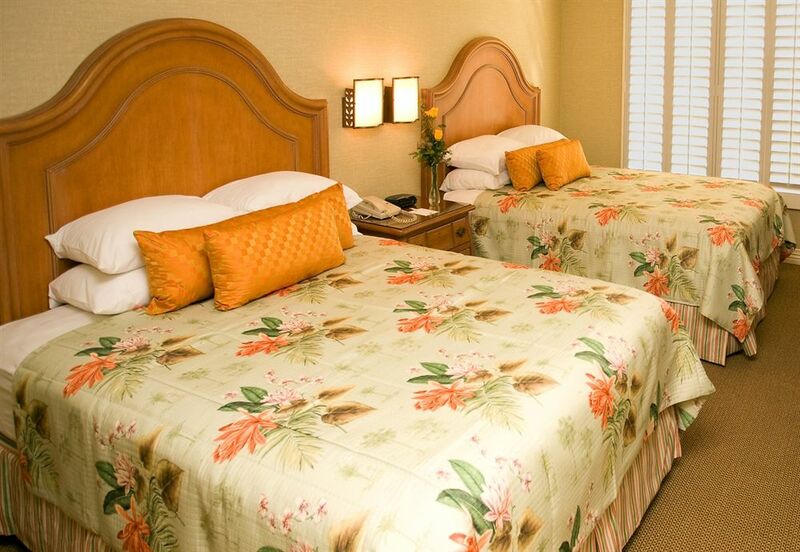 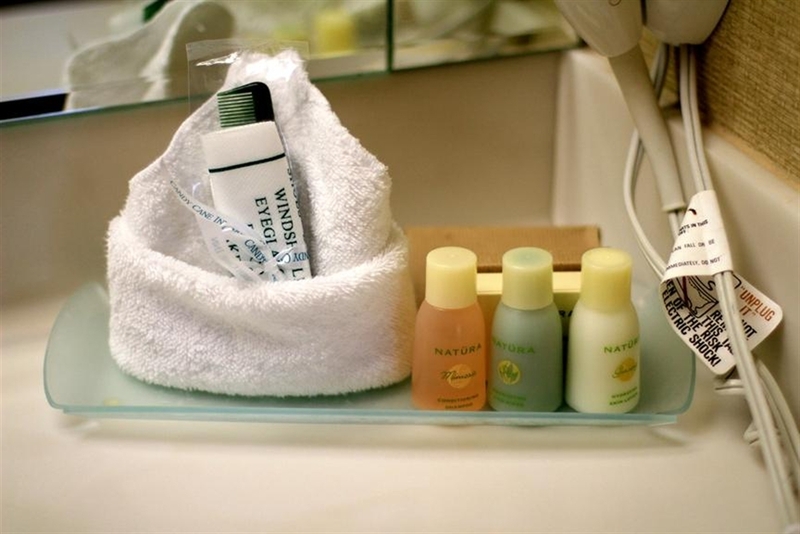 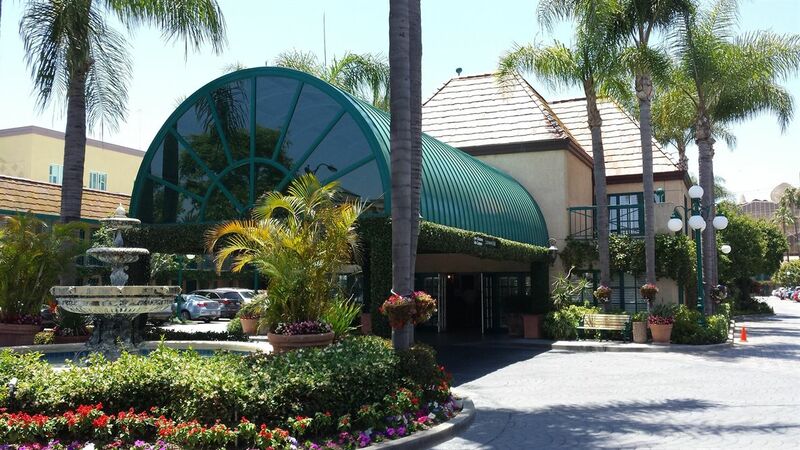 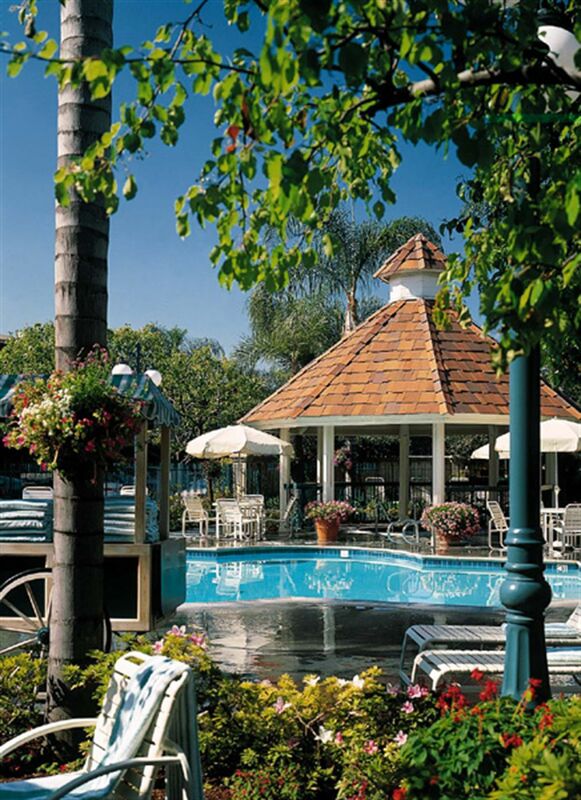 Centrally located in Anaheim, California, our accommodations near Disneyland Resort transport you from the ordinary to the extraordinary with fabulous amenities at family-friendly rates.